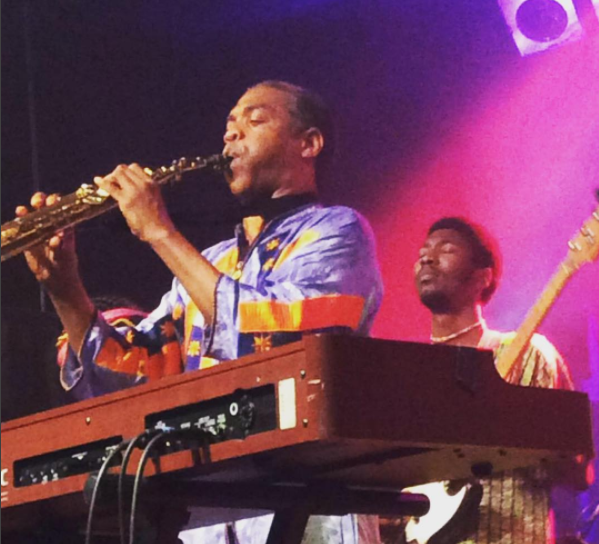 Last night, Sunday May 7, 2017, Nigerian music legend, Femi Kuti set a new world record at the New Afrikan Shrine. Femi Kuti broke the world record for the longest single note on a saxophone note with a stunning 46minutes and 38seconds. The previous record was set at 45minutes and 37seconds in 1997 by Kenny G.